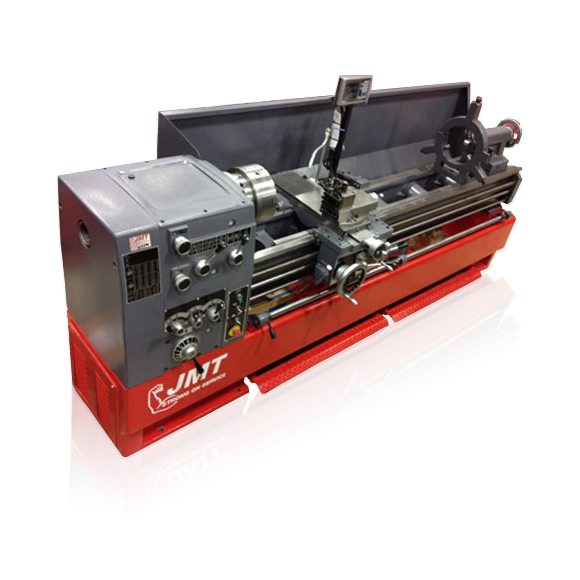 Since smaller plate rolling is really predominant in the smaller fabrication shops, or for just smaller less complicated plate rolling in any size shop, JMT is proud to offer plate rollers intended to service this market segment. Even though these rolls are smaller and less complicated than their larger cousins, the quality of these rolls is evident everywhere you look. 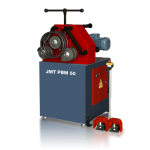 From the simple hand cranked JMT-RB, the MRBe Slip Rolls, to the motorized MRBS Initial Pinch plate roll, capabilities abound in this rolling machine sector. 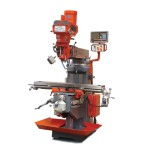 The JMT-RB hand powered manual roll bender although not particularly complicated has the capability to produce good looking conical parts which might surprise you. With a sturdy base made of cast iron, stability is inherent in this roll. 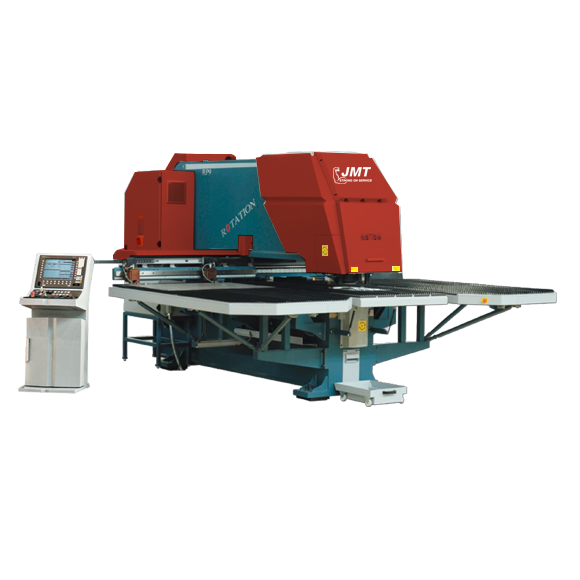 The quality features sound as though we were describing a rolling machine of much greater cost. 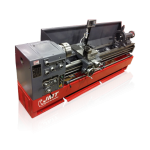 The rolls are ASTM 1050 medium carbon steel, heat treated to the proper hardness to afford great bending. The bottom and pinch rolls are grooved for a better grip on the plate or sheet being bent. 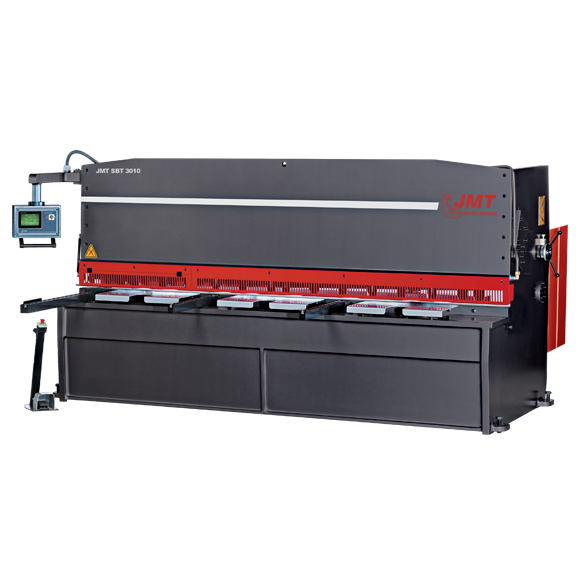 Both the bottom and pinch rolls are manually adjusted to allow precise results when bending. A certain degree of conical bending is also possible with this inexpensive roll bender. 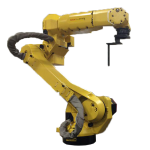 Optional accessories are also available for this machine in the way of hardened rolls, ground rolls or hardened and ground rolls. 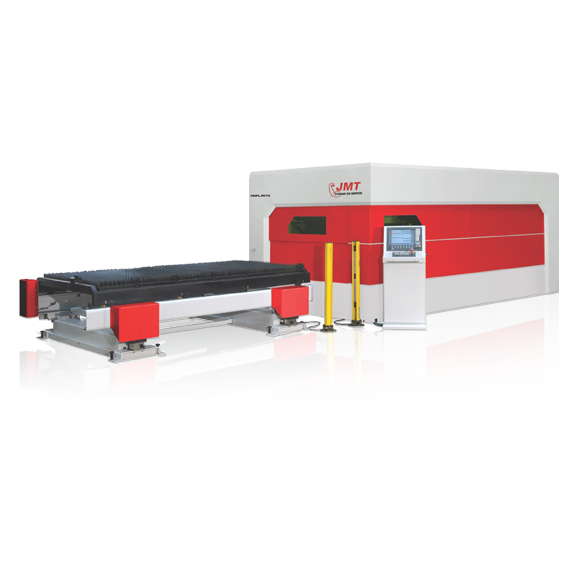 As we progress up the evolutionary chain of plate rolls, we come upon the JMT MRB-E Motorized Initial Slip roll, line of machines. 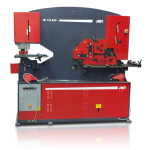 In this category we avail ourselves of more production oriented features. Again we start with a cast iron basic frame. This line of rolls is powered via main motor which drives both the top and bottom rolls. Motor sizes range from 1 horse power to two horse power with width capacities ranging from 3 foot 4 inches to 6 foot 7 inches. Thickness capacities are fairly generous in this size of rolling machine ranging from .048 to .125 in medium carbon steel. 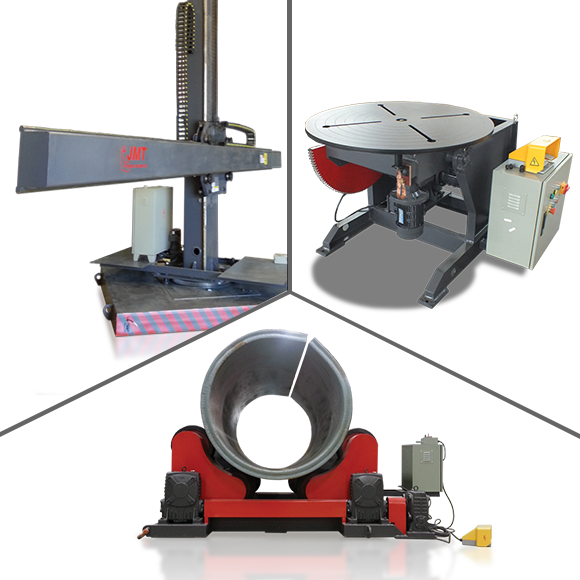 Conical bending is attainable and easily accomplished via quick releasing top roll. As in the JMT RB series the rolls are made of A.S.T.M. 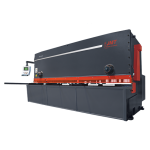 1050 hardened and ground steel, providing years of service. The top and bottom rolls are both driven via reliable gear box. In an effort to assist in the easy change over to different sheet thicknesses both the back and bottom rolls are adjustable. 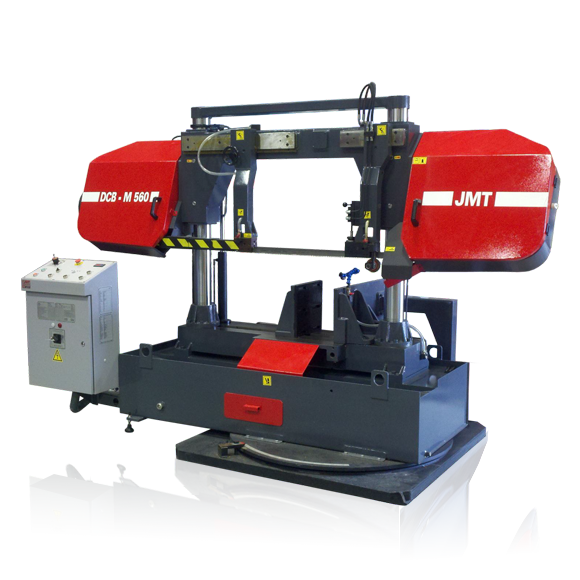 A nice feature on the JMT MRB-E machine the dual foot pedal and emergency stop button are attached to a rather long control cable allowing placement anywhere within a 7-8 foot radius around the roll. The bottom and pinch rolls do come standard with factory wire grooves for added gripping power of the sheet being rolled. Safety is not forsaken on these machines as a trip wire encompasses the entire machine insuring the operators well being. 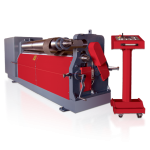 Necessary optional equipment for the MRB-E rolls include Digital readouts, Hardened Rolls and Ground Rolls. 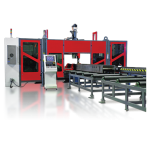 Check out this line of rolling machines, both economical and effective. As the shop needs progress, larger and larger equipment is necessary to accomplish the required work. 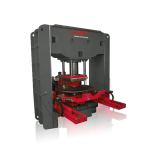 Enter the JMT MRB Motorized Initial Pinch roll. 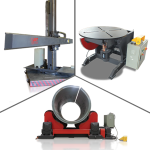 As the material gets heavier more powered functions need to be added the base machine to accomplish the desired task. 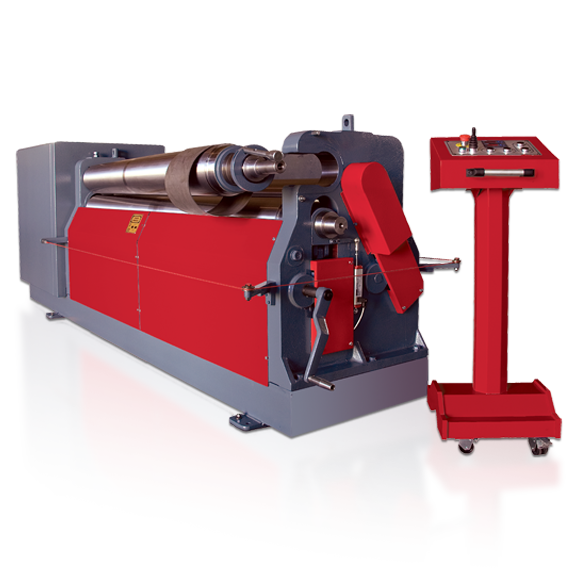 The MRB series plate rolling machines all have a 3 horse power motors part of the power of which is utilized to adjust the back roll. The top and bottom rollers are now powered via gearbox and gear drive. The only roll that is manually adjusted on this machine is the bottom roll. Once again the JMT-MRB motorized plate roller begins it’s life with a cast iron frame and A.S.T.M. 1050 hardened steel rolls. The quality hit parade just keeps playing its song, world class fan cooled electric motors with circuit overload protection. Of course the MRB can bend conical pieces easily because of the “drop end top roll.” The MRB series is able to produce more precise high quality parts because of the newly designed electric braking system which improves part production due to the elimination of part slipping. High quality bearings, high quality cast iron machine base, polished rolls, world class electrical componentry all work together in harmony to up the ante on this plate roll machinery segment. 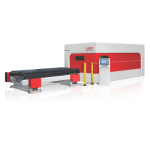 These machines fill a nice niche, with working widths of 3 foot 4 inches to 6 foot 7 inches and thickness capacities of .105 of an inch to .135 of an inch. 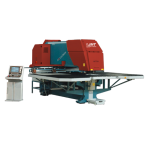 High production plate rolling machines can be had at an affordable price. That aforementioned price does not require that operator safety be sacrificed. 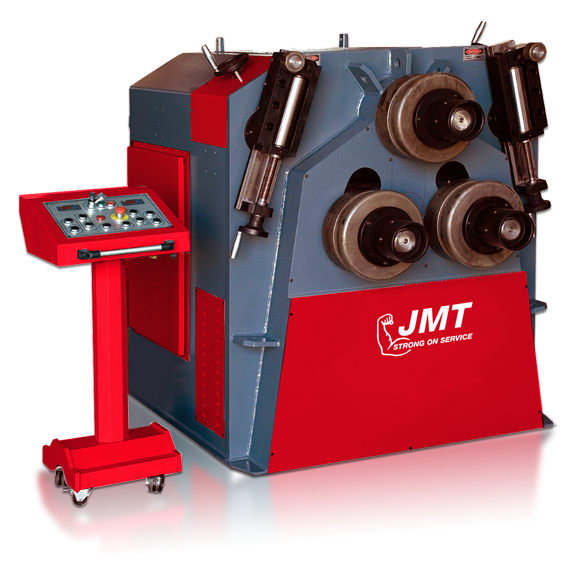 The JMT-USA MRB machines are fully protected along the entire working length of both sides of these plate rolling machines. 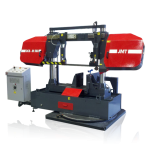 These machines can be made even more productive with the addition of the following available options; D.R.O’s, Remote operators panels either wired or wireless, bottom roll motorized for clamping, Extended rolls for section bending either ground or unground or sectioned rolls. Once again, at JMT-USA, quality is built in not added on. 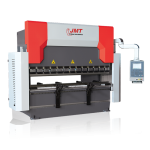 Contact us today to see how JMT might be able to increase the production through your shop. We’ll have a member of our competent, incredibly good looking, suave, intelligent, unbelievably interesting sale staff contact you promptly. JMT-USA IF WE CAN’T ROLL IT GOD WANTS IT STRAIGHT! 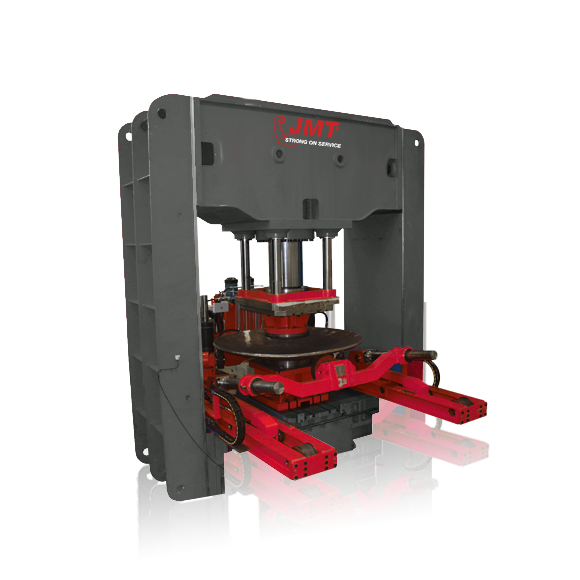 When a fabrication company needs the productivity of a hydraulic plate roll, but can’t afford to break the bank, JMT-USA’s MRBS heavy duty plate rolling machines make their presence known. With solid middle of the road capabilities these new MRBS rolls have a rather heavy weight list of capacities our competitors could only wish for. 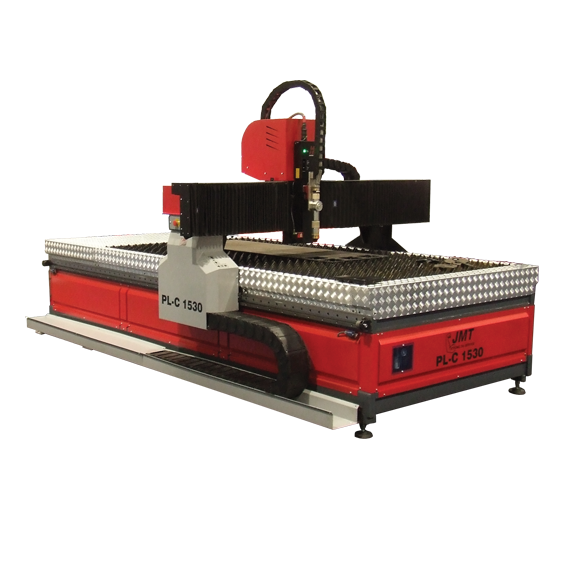 With width ranges of 5 foot to 10 foot and thickness capacities from .135 to 5/16 inch, these plate rolling machines punch well over their weight range. 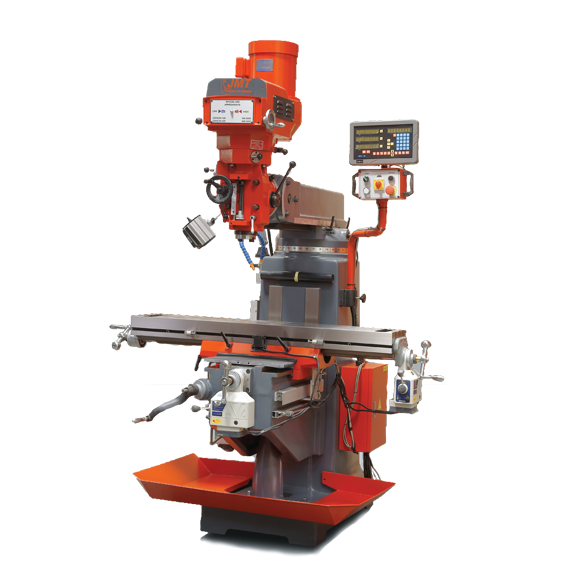 As with its heavier brethren these machines have stress relieved foundations gusseted in all necessary areas which is then machined in a 5 axis c-n-c- milling machine to insure total accuracy where it counts. With world class bearings, brand name motors and major electrical componentry JMT’s MRBS will make an impact at any shop of any size. The standard features would read like a Hollywood movie if Hollywood was into making movies about machine tools. 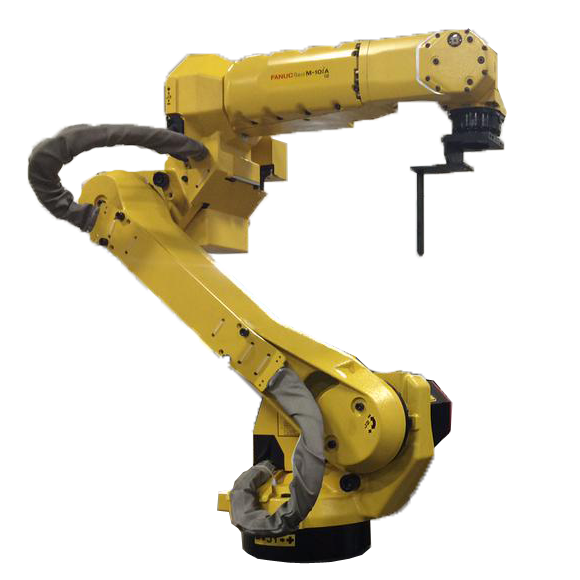 With features like; conical bending, precise bending with motorized brake, in the larger size heavier capacities a bottom roll support system for improved bending quality. Hardened A.S.T.M. 1050 medium carbon rolls, well-conceived portable control system, top and bottom rolls powered by electrical motor and gear box. 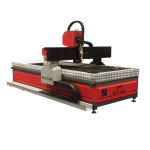 As if that isn’t enough, you may choose to add even more production capabilities with these optional features. 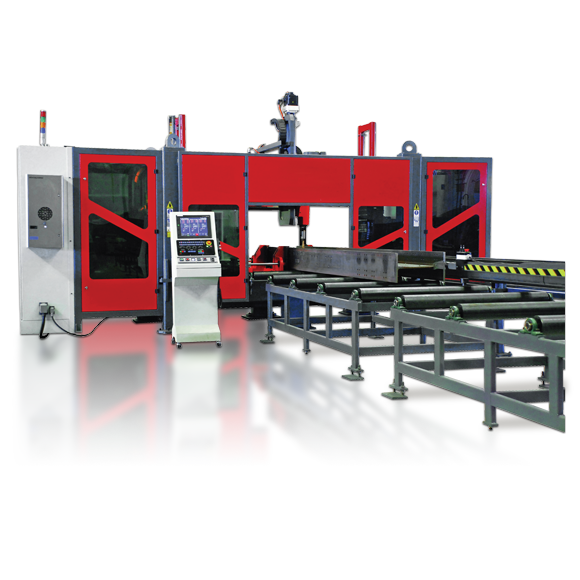 Section rolls, wired or wireless remote control panels, ground rolls, bottom roll motorized for clamping, and digital readouts. 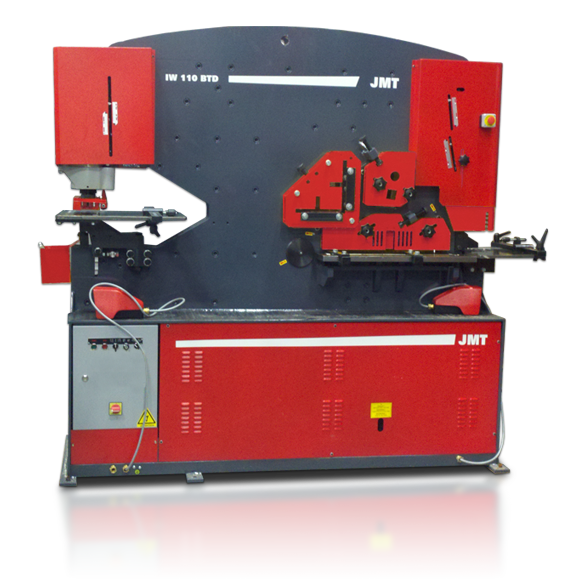 When your needs include machine productivity and machine longevity think JMT-USA.